WE ARE SO PROUD OF CMIT ACADEMY SCHOLARS!!!! Can you lead with good Character? This Friday is the end of 3rd quarter. Monday March 27, 2017, there is no school for students. 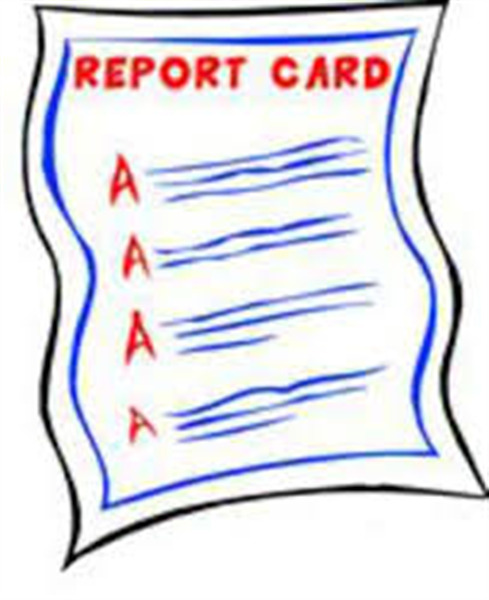 Please ensure that you have reviewed your scholars grades and submitted work to be recorded for 3rd quarter. Thank you and keep pushing forward. Congratulations to our very own athletic scholars! 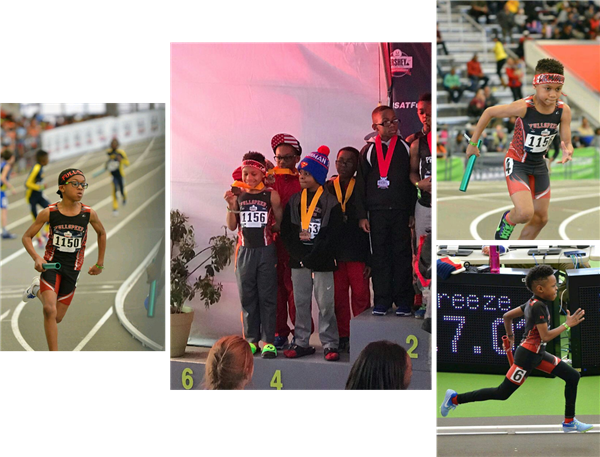 These young athletic scholars qualified to compete in the 2017 United States Track & and Field Association (USATF) Hershey Indoor Youth Nationals at the Ocean Breeze Sportsplex in Staten Island, NY Friday, March 10 – Sunday, March 12, 2017. The USATF is the governing body for track and field and the most prestigious of all track affiliations as it is the same organization that selects the U.S. Olympic Team. Accordingly, while this is a youth meet, it unequivocally represents the highest level of competition. Together as three of the four person 4x200M and 4x400M age 9/10 boys relay teams they took 4th place, earning them a spot on the podium and individual medals. Again CONGRATULATIONS to them all! Lost and Found is located in the cafeteria. Please come in and collect your items. We are busting at the seams!!! 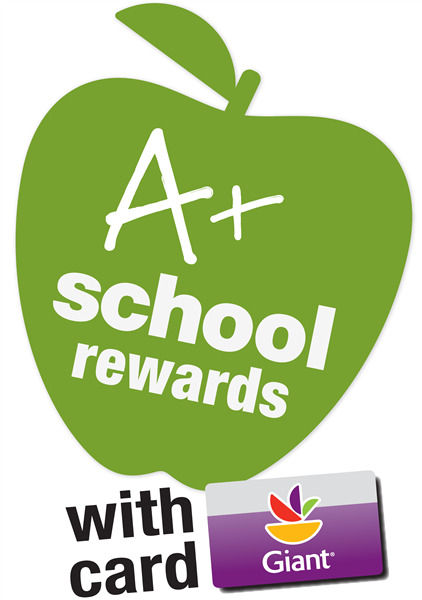 Students are permitted to go at any time with permission from their teacher to retrieve lost items. It is growing fast! We do not have the space to accommodate all of the items, so parents PLEASE REMIND YOUR STUDENT TO FREQUENTLY CHECK FOR ITEMS LOST. The items range from CMIT logo apparel, winter coats, light weight jackets, hoodies, lunch boxes, hats, gloves, etc. REMEMBER TO LABEL YOUR CHILDREN’S ITEMS...items labeled have a higher probability of being returned. CMIT Administration and Staff would like to thank the PTO and all the parents that contributed to a successful school dance. The students appeared to have a great time. It is always exciting to see students interact, smile, and have fun and special events. - 100% of CMIT-North seniors (67 students in total) has already received college acceptance. - 97% of these acceptances are from 4-year degree institutions. - The first IVY league acceptance is for Cornell University! Some CMIT North seniors are also preparing to attend PGCC graduation ceremony as they are completing their 2-year Associates degree through the ITEC program. As we have amended our visitors and volunteers procedures, we wanted to ensure that everyone is aware of them and can still be apart of the CMIT Elementary community. We encourage parents to volunteer with their scholars teachers. Parents are our partners and we look forward to working with you. If you are volunteering for an event please contact the event coordinator directly. To ensure safety for all students and staff members in the building we have enforced the new administrative procedures provided to us. 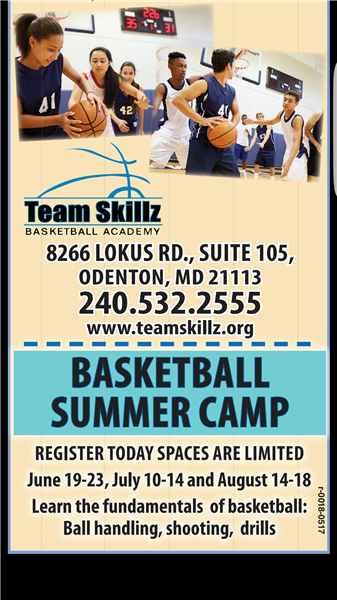 All visitors in the building must present an ID and be badged to be in the building. Visitors will be escorted by a staff member to their destinations. All persons who will be interacting with children will need to be fingerprinted. There are different types of fingerprinting available. Cost of Commercial Background Check $7.00 (not applicable for field trips) and must be accompanied by a PGCPS employee at all times while in the building. Cost of Online Commercial Background Check $7.26 (not applicable for field trips) and must be accompanied by a PGCPS employee at all times while in the building. 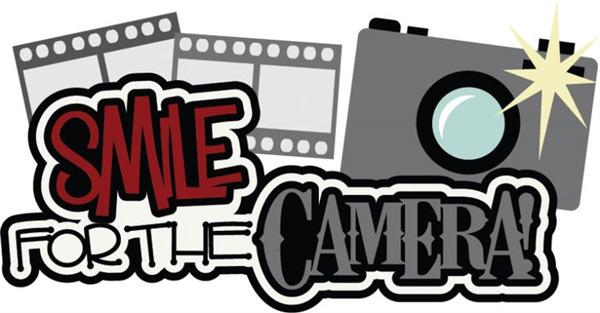 Volunteers and chaperones must also view the mandatory reporting video and sign with Mrs. Virgil in the front office that this has been completed. Mrs. Virgil can provide this to you upon request. To Volunteer please contact the teacher whom you will be working with so that they can provide your information for our volunteer calendar. Volunteers are assigned to a task, time, and teacher. This is for accountability and recording purposes. For student shadowing please inform Mrs. Virgil and she will add you to the student shadow calendar. Student shadowing can occur up to 2x a month and you observing your scholar. As a county we are working to ensure the safety of all students. We are airing on the side of caution. Here at CMIT Elementary we are doing our best to ensure that students and staff feel safe to provide the best learning environment that we can. Thank you in advance for working with us and we look forward to growing as a community and family. As the weather changes and begins to renew our outlook on nature, our scholars have changed as well. In April before Spring Break, we will be conducting Spring pictures for students, students and their siblings, and or Students and their parents. These pictures will need to be prepaid and scheduled. These pictures are not in uniform. How exciting to get pictures to compare the growth from fall to spring. Look for the information to come home with your scholar this week. So the buzz on the street is that all of our scholars has a favorite college basketball team that they are routing for. Whether your team made it our not show your support on Monday with a college shirt or jersey. In next week, all students in grade five at our school will participate in the Maryland Integrated Science Assessment (MISA). The Federal Every Student Succeeds Act requires Maryland to test science content at least once in the elementary and once in the middle school grades. This is an online assessment based on the Next Generation Science Standards which the state of Maryland has adopted for their curriculum. Our scholars will take this test between March 21st and March 24th. 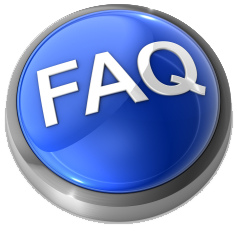 The test is administered over two days and will take approximately two hours each day. 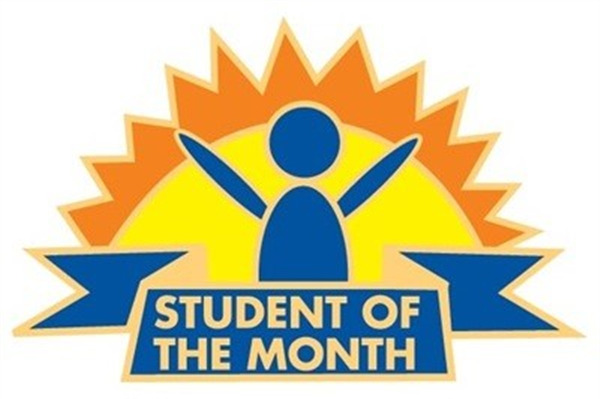 I really proud of my math club students. They did a great job on Thursday. 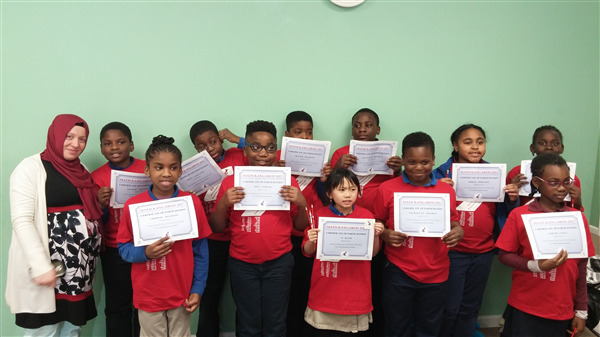 All of our scholars got certificates and we are so excited to hear the results soon. I would like to thank who participated as chaperones. Looking for an outing that is both inexpensive and exciting all at the same time? This event is not attached to CMIT Elementary, but we have been given an opportunity to reward 2 lucky students with a family pack of tickets to attend this wrestling event! 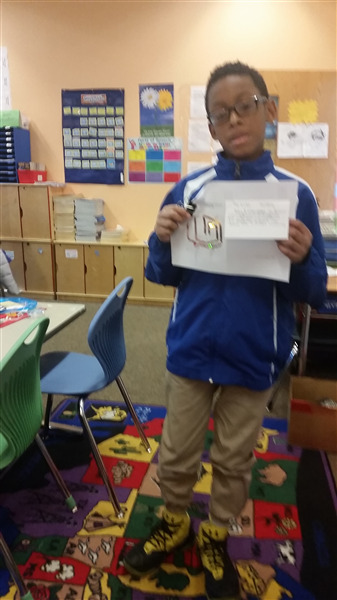 Mrs. Green has put forth a character challenge to the 3rd-5th grade classrooms: Students are to submit a writing about "what it means to be a good citizen and to lead with character". We will read all entries and select the top 2 scholars submissions to be awarded the tickets! ALL submissions will be displayed in the school as part of our continuing support of one another in our character development! If you have an event or opportunity that you would like to share with our leadership team at the school, please contact Ms. Riley. Information to be shared. They are not connected to CMIT or CLF. 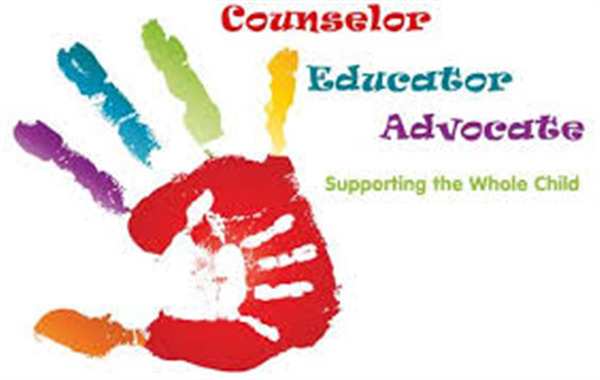 - Older students may apply to be counselors. - Pay-What-You-Can camps funded by Microsoft and other donors. 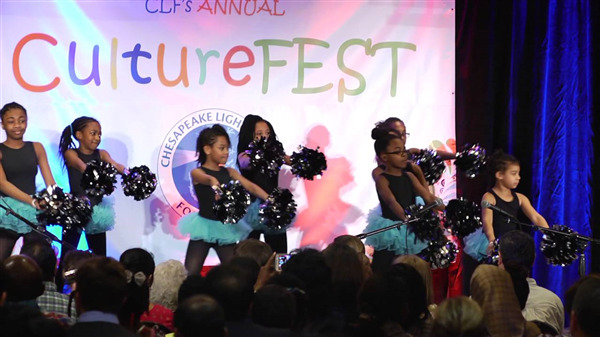 Please remember that our CLF culture fest is getting close. 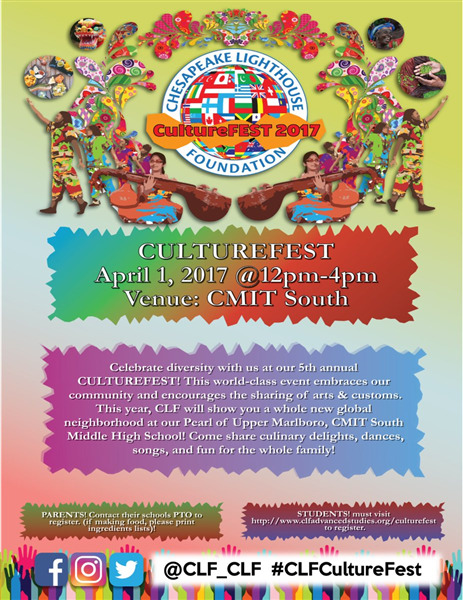 It will be held at CMIT South on April 1st (SATURDAY: 12pm-4pm FESTIVAL; 1-3pm performances). We are strongly encouraging you to promote your staff to prepare talented students and groups for that event. Tickets can be purchased in advance from Mrs. Virgil at the Front Desk. 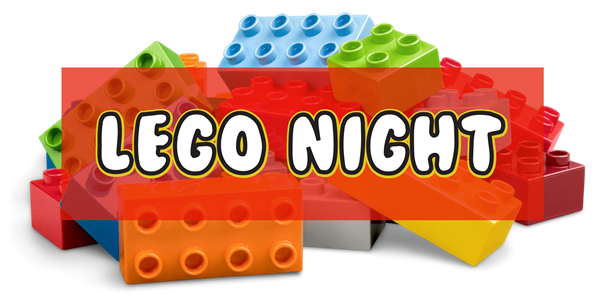 We will held on Lego night next week on Friday between 6:00 pm- 7:00 pm. There will be a huge participants this year. All parents and guardians are invited for this event. Field Trip on May 25! Since we had a short week/altered schedule, we will be continuing our lessons from last week. We will read the story "If I Could Go to Antarctica." 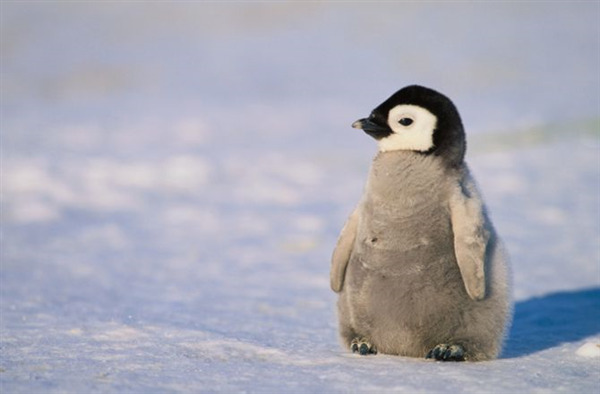 It is an informational text about the animals, plants, and terrain of Antarctica. We will be working on classifying and categorizing. We will also be reading with words having the medial /e/. Over the next few weeks, students will be learning about various life cycles. This week, we will be learning about the Chicken Life Cycle. First grade will be working on chapter 9 this week. Chapter 9 is working on comparing numbers. We have an upcoming field trip on April 26, 2017 to the Science Center. Please let your child's teacher know if you are interested in chaperoning. Chaperones will be selected on a first come basis. Each second grade class is currently working on a book publishing project. Each child is writing a story and creating an illustration that will be included. Stories and illustrations will be assembled and submitted to the publisher. Parents will have the option to purchase the finished class book. You will receive information about purchasing these as our publishing date approaches. Well parents, can you believe 3rd quarter ends on Friday 3-24-2017? As you may be able to tell, instruction has gotten a little more challenging as we are learning solid third grade skills. The fourth quarter will include of a lot of review as we prepare our minds for the PARCC assessment that will begin in May. This month third grade students will develop a human life cycle of their life. They will combine this project with the advancements of technology. The projects are due on Monday, 3-20-2017, rubrics and expectations for this project have gone home, if your child needs an additional one please have them to speak with their Math/Science teacher. This week in Science students will analyze and interpret data to provide evidence that plants and animals have traits inherited from parents and that variation of these traits exists in a group of similar organisms. In math this week students will reason with shapes and their attributes and recognize perimeter as an attribute of plane figures and distinguish between linear and area measures. They will be assessed on these skills on Friday 3-24-2017. Language. Determine or clarify the meaning of unknown and multiple-meaning words and phrases. Social Studies the students will explain that people must make choices because resources are limited relative to unlimited wants for goods and services, identify and apply the steps in the decision-making process, identify the opportunity cost of a choice or decision. We are off and running in our Novel Unit in Reading Class! We are reading "Shiloh" by Phyllis Reynolds Naylor. We are completing several activities as we read the novel, but most notably, we are recording our thoughts and questions in our Reading Journals as we read. We are using these notes to help facilitate class and small group discussions. Please be advised that all students have been given a copy of the novel to keep until it is completed. Students are responsible for the safe keeping of the book and must return it after the unit is completed. Lost and damaged books must be replaced! Students should be completing tasks from the "Math Homework Calendar" each day. Madison Doster and Nathaniel Hicks. Both students are on the honor roll. 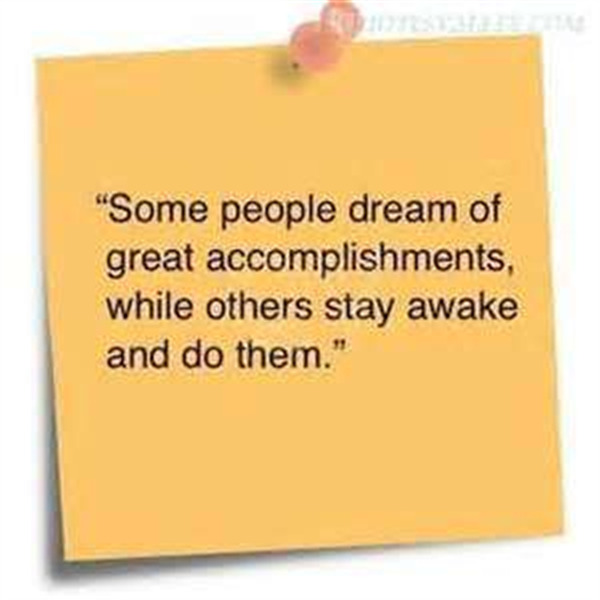 We are proud of you, keep striving for excellence. 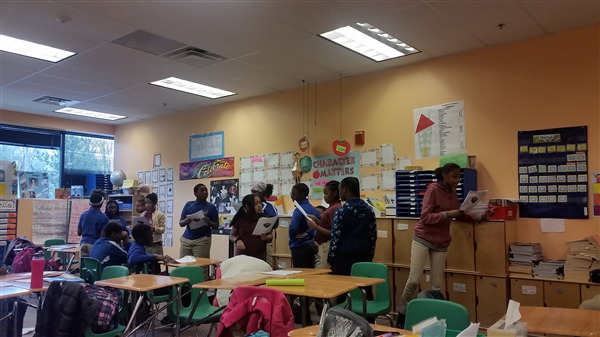 Pictures show-Madison Doster and her cast during a class play, and Nathaniel Hicks showcasing his Tag project. I know that I have already gushed all of DoJo after our first of 4 installments in the Coffee Collaborations series, and I am not finished yet! THANK YOU to all who were able to be there for our conversation around Attention Seeking behaviors, and how to best understand and address them. I felt inspired and excited, and looking at our post-assessment data, so did you! Thank you for growing with me! Have a LUCKY weekend everyone! "Let’s provide more opportunities for general and special education teachers to collaborate with one another. In a world where inclusion is happening more and more frequently, we need teachers to work together more than ever. 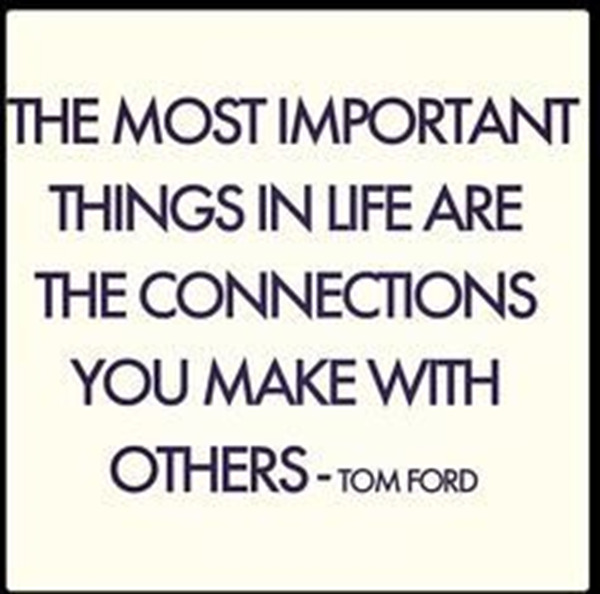 There is so much we can learn from one another when we have time to collaborate through common planning time, teacher-to-teacher observations, peer coaching, sharing video tapes of our teaching with one another and through professional learning communities." Collaboration provides the opportunity for optimal success for all students, not just students with disabilities. 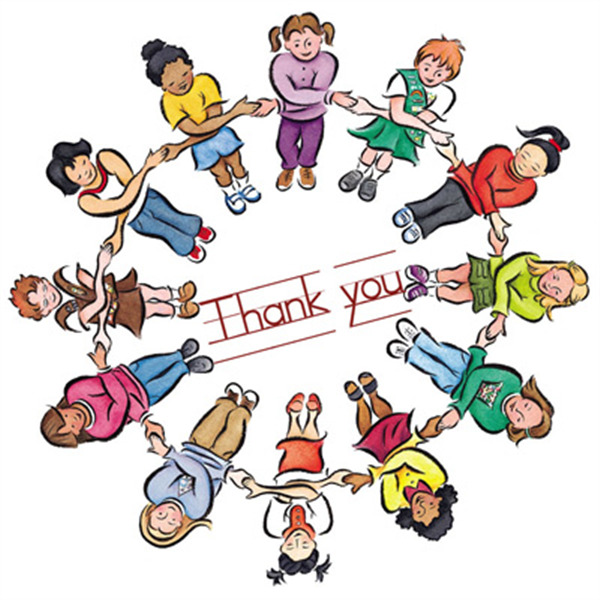 A big THANK YOU to all of our fabulous St. Patty's Day Dance Party volunteers and to those who donated beverage/food items. THANK YOU! THANK YOU! THANK YOU! Next PTO meeting is April 4th at 6pm in the cafeteria. Please check our website CMITElementaryPTO.com for call in information. Amazon is celebrating its #1 ranking in customer satisfaction by the ACSI! Today, March 16, Amazon will donate 5% (10 times the usual donation rate) of the price of your eligible AmazonSmile purchases to Chesapeake Math And It Elementary Pto. Get started at smile.amazon.com/ch/47-2051473. Don't forget to please submit your BoxTops you can also drop them off in the boxes at the front desk. Every clip counts. Please don't forget to print out the attached sheet.